Here at Exagym we have a huge range of local & internationally renowned upright exercise bikes. We stock Infiniti, Bodyworx, Matrix and Vision Fitness bikes – all tested veterans in the fitness industry. Whether its for a commercial gym or simply just a bike in the middle of your lounge room, Exagym has the bike for you! 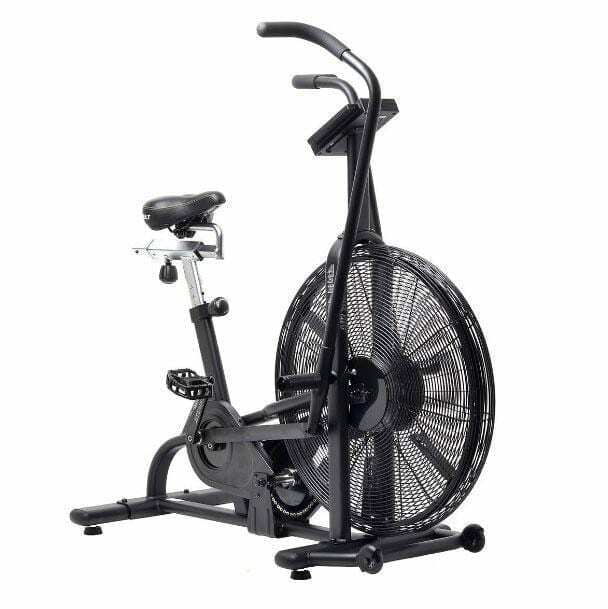 Upright bikes are a compact workout for all ages and fitness levels. They provide a low impact exercise that can help support knees and ankles, while toning your quads, hamstrings and glutes. The countless workout options include low, medium and high intensity for burning fat, building lean muscle and developing cardio fitness. Perfect for the heart, body and mind to make walking up those stairs just that little bit easier! At Exagym we can help you find the right bike to fit with your personal needs with our expertly trained team. You can even hire before you buy to make sure it is the best option for you! We can provide onsite education for your product so you get the most out of it. Give us a call today! 02 9953 4490.